Learning this is how your brain impacts your money decisions will save you making costly mistakes. 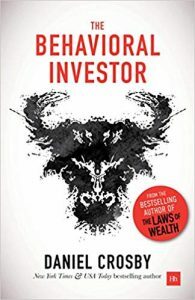 Dr Daniel Crosby, pyschologist, behavioral finance expert and author reveals the Psychology of Money- 4 common behavioural errors. Dr Crosby helps organizations understand the interestion of mind and markets. His first book, Personal Benchmark: Integrating Behavioral Finance and Investment Management, was a New York Times bestseller. His second book, The Laws of Wealth, was named the best investment book of 2017 by the Axiom Business Book Awards and has been translated into 5 languages. 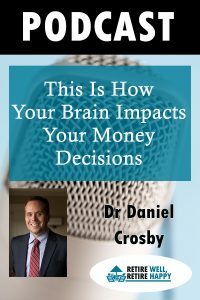 Dr Crosby’s latest work, The Behavioral Investor, is a comprehensive look at the neurology, physiology and physhology of sound financial decision-making. It is a look at how the brain impacts our financial decision making and how you behave around money. As you are still primeval beings your bodies are always looking for ways to do less. To take the cognivite load off you minic your neighbours and what you see on the television. Dr Crosby says that as you are primeval, you are not wired to make optimal decisions. Our decision making can be influenced by outside circumstances such as how long it has been since you ate a meal. As you are emotional beings there are emotions attached to everything you do. There is no such thing as an unemotional decision. Dr Crosby says you should avoid emotional extremes such as feeling hungry, lonely or tired before making any important money decision. This has seen the rise in the use of robo advisors to allocate money in a sensible way as robots are unemotional. 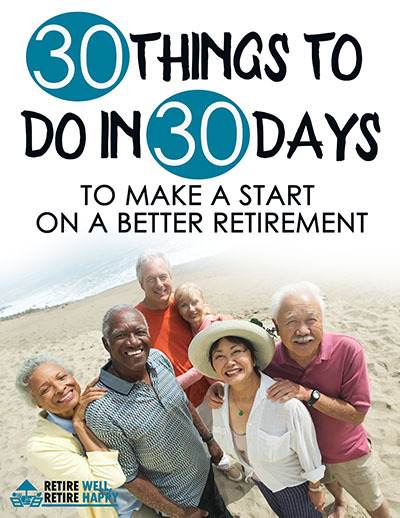 Attention – people worry about some scarry things that might happen like a great depression. In reality these grand calamities happen every 100 years. In this episode or Retire Well Retire Happy Dr Crosby reveals the Psychology of Money- 4 common behavioural errors. Learning this is how your brain impacts your money decisions will save you making costly mistakes.